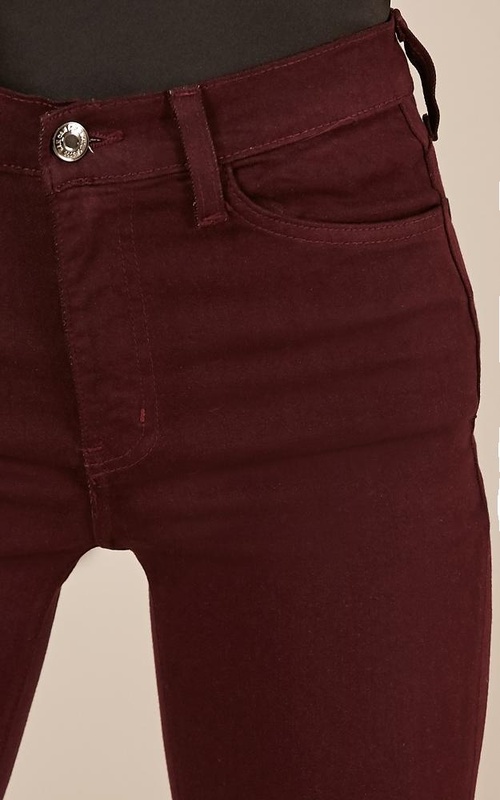 The Sasha skinny jeans are the staple jeans that you need in your life! These are fantastic for a casual or dressy occasion! They also feature functional pockets and fly front.